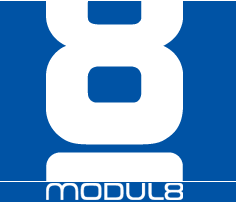 2012/09 Starting working with GarageCUBE Team : Modul8 and MadMapper creators | . . . paula . . . I have starded working in September for the technical support departement. Basically online support in english, spanish and french. I went to Geneva to meet Boris after meeting Ilan at Bercy train station in Paris. I am glad to work with this Suisse company, interesting people. Days after I have meet another part of the team in Paris. It will be possible to dedicate some time to learn and research about Vj techniques, equipements, new ideas going on everywhere. Cool, this is my first connection for beginnig to work and stablish myself since I came back to Paris. Great for a beginning. 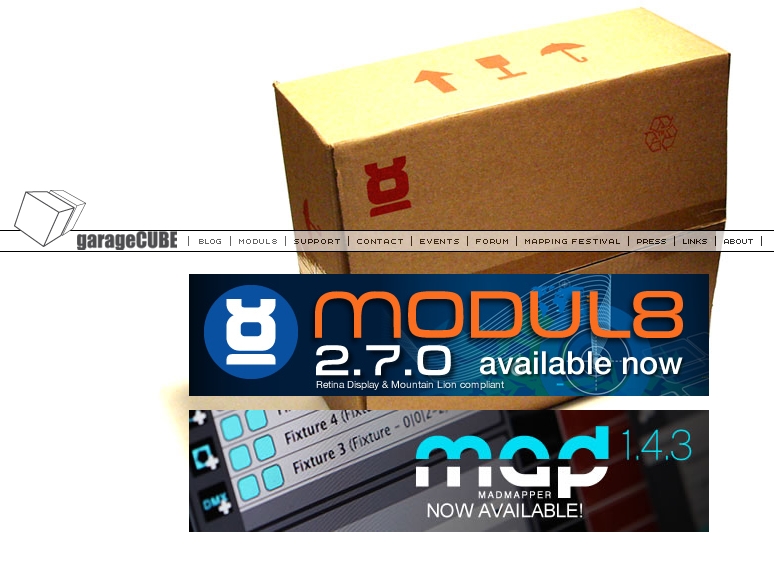 I will be ready now for the next Mapping Festival.